The elevated command mode allows the user to run commands with administrative privileges. 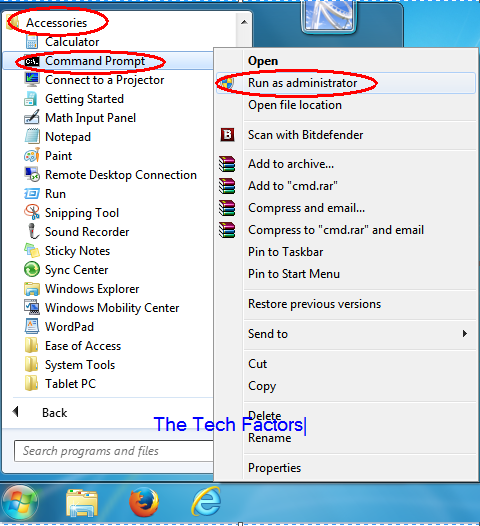 Start –> All Programs –> Accessories, Right Click on Command Prompt and select run as administrator. 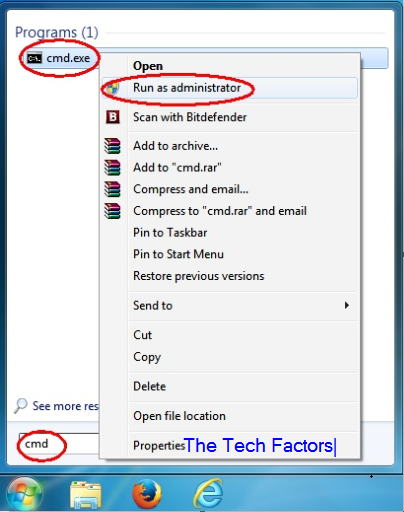 Open the Start Menu, type cmd or cmd.exe in the search box, Right Click on cmd.exe and select run as administrator. weblog’s post to be updated regularly. It consists of nice material.